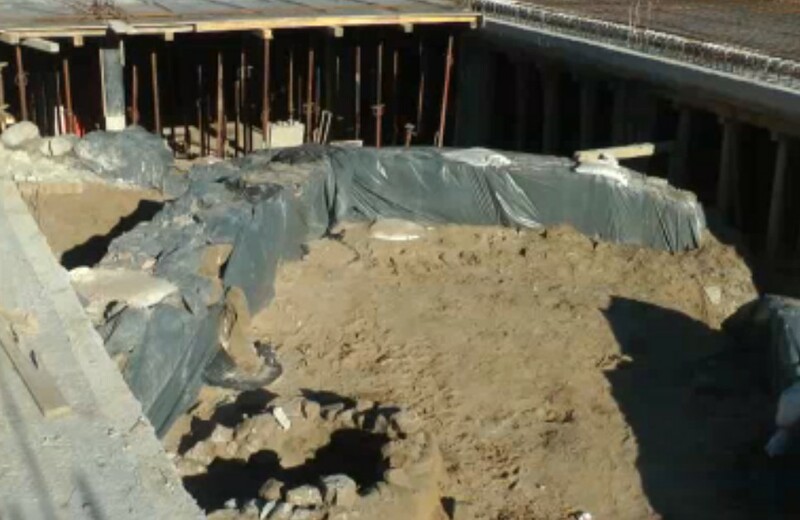 The Roman villa in question has been dated back to the 3rd-4th century AD, reports local news site Zona Burgas. The local authorities have decided to have it excavated and conserved, and to exhbit it in situ as part of the new stadium complex in Sozopol, which was known under its Ancient Greek colony name of Apollonia in Roman and Byzantine times (in honor of Ancient Greek god Apollo), and as Apollonia Magna at its height during the Antiquity period. They plan to have the Roman villa ready for visitors by May 2015 when the Black Sea town will be hosting games from the 2015 UEFA European Under-17 Championship, leading local media to comment that the new stadium in Sozopol will be “the first in the world to combine archaeology and football" (soccer). 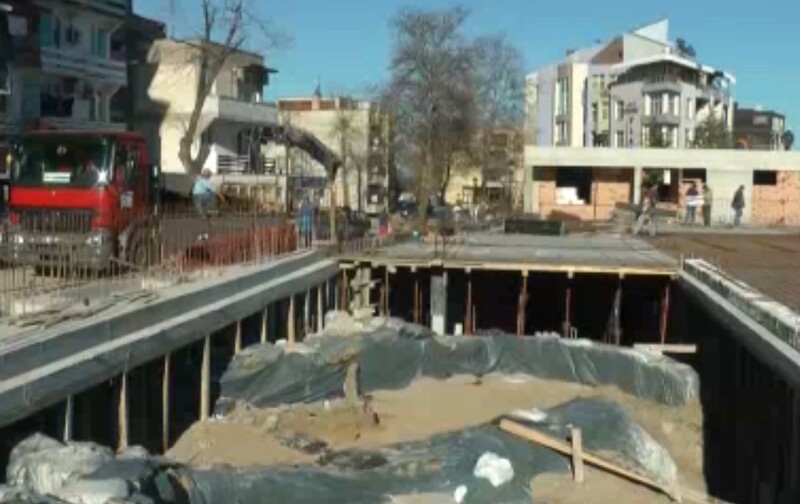 “Several inspections have led to the decision that [the Roman villa] will be exhibited, and it will be exhibited so that while watching the games the people will also be able to see a nice archaeological site that will be well exhibited and well lit," Sozopol Mayor Panayot Reyzi is quoted as saying. Sozopol Municipality has invested a total of BGN 6 million (app. EUR 3.07 million) into its new stadium with 3,000 seats. It will be completed by May 2015, and the Roman villa will be incorporated into its design by that time.